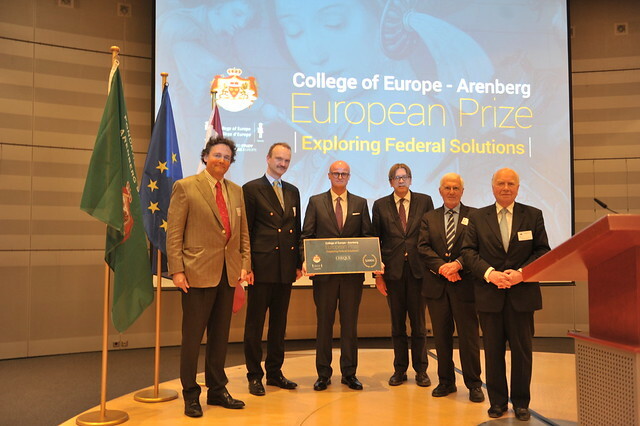 The College of Europe – Arenberg European Prize 2015 was awarded to Mr Tomasz WOŹNIAKOWSKI, at that time a PhD researcher at the European University Institute, Florence and a Fulbright-Schuman Fellow at the University of California, Berkeley, for his paper "Sovereign debt crises and fiscal power: lessons from the early US federation for the Euro area today". The Award Ceremony was held on 3 June 2015 in the European Parliament in Brussels. More information about the event here. To learn more about Dr Tomasz WOŹNIAKOWSKI please visit this website. 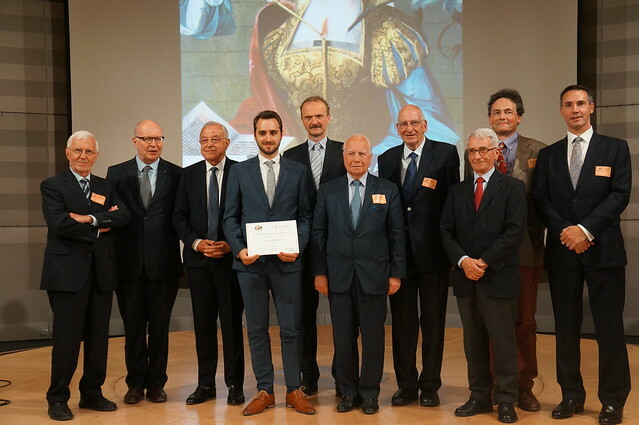 The College of Europe – Arenberg European Prize 2017 was awarded to Mr Loïc CHARPENTIER, Student in European studies at Institute of European Studies at Université Libre de Bruxelles for his work titled "Intégration fédérale. Comparaison entre le processus de l’établissement de la République fédérale des Etats-Unis d’Indonésie et l'Intégration Européenne". The Award Ceremony was held on 7 June 2017 in the European Parliament in Brussels. Learn more about the event here.